As long as I've been around photography and photographers the ultimate goal for most of us has been to shoot for National Geographic Magazine. Beyond that the ultimate goal is the cover of that magazine or any others for that matter. I can now say I've accomplished a version of that goal and it is a big thrill. 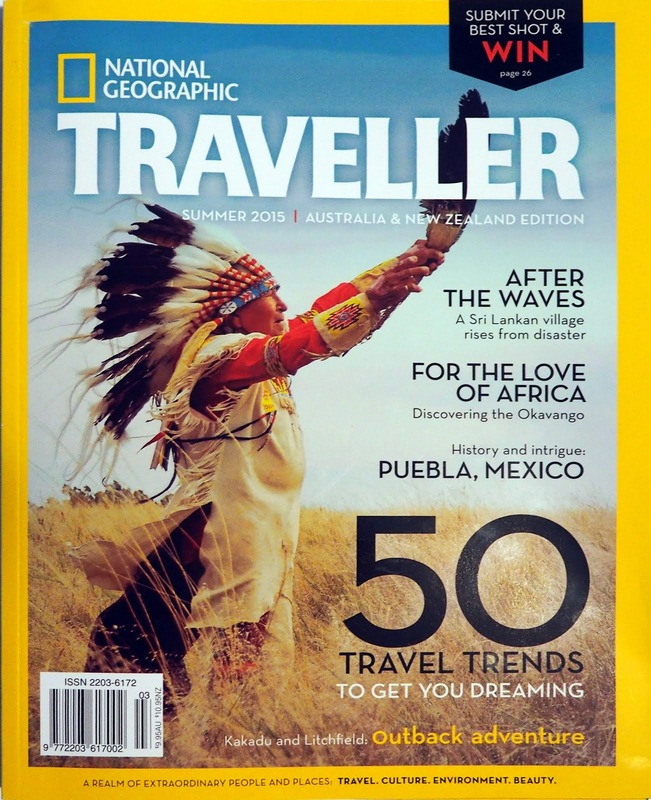 My photo of Lakota Chief David Bald Eagle appears on the cover of the current National Geographic Traveller Australia/New Zealand. I haven't seen an actual copy of the magazine yet, but it was exciting to open their website and see my photo appearing all over it. 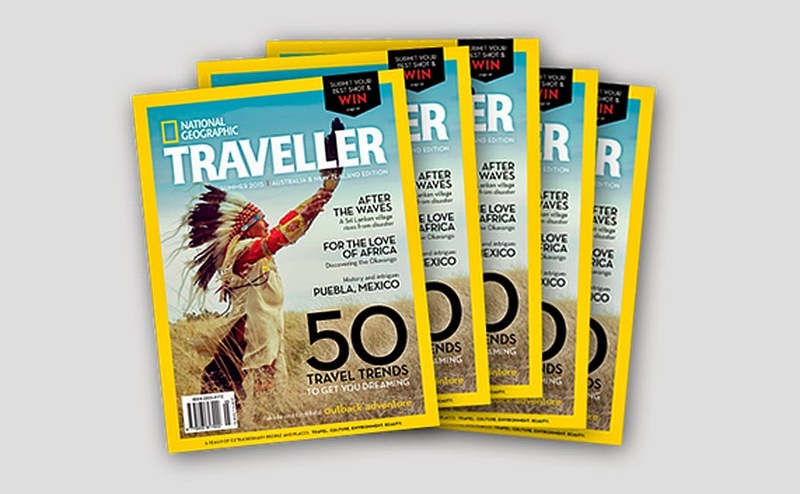 http://www.natgeotraveller.com.au/home I am also fairly certain more of my photos are included inside. Chad, that's fantastic! 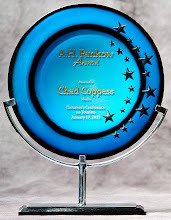 I'm certainly not surprised, and I suspect this is not the only time you will have your work featured so prominently. Congratulations! Congratulations. I'm going to start bragging about knowing someone who shot an NG cover. Wow that is awesome. Great job!